One of the most recognized consumer shapes of all time. 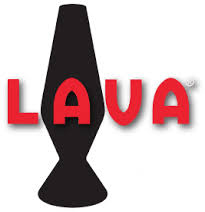 We are continually innovating the Lava® lamps to keep up with new trends and technology while always making sure our quality is second to none. This iconic brand has been beloved by people of all ages for over 50 years.